Microsoft has high hopes for their Universal Windows Platform (UWP), and wants to make the platform the “ultimate game development” platform for console and pc development. 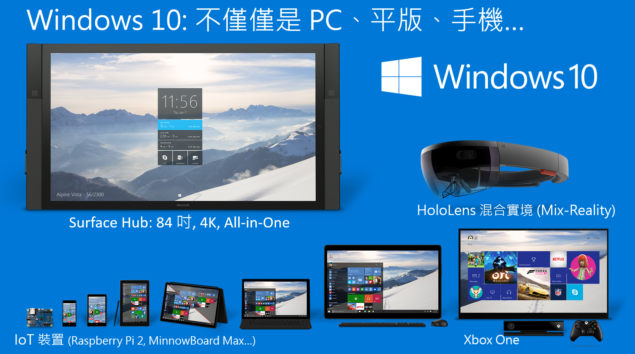 The universal windows platform is powered by Microsoft’s latest OS, Windows 10. The operating system powers PC, tablets, smartphones, the upcoming HoloLens, and after a recent update, the Xbox One. Judging from the amount of Xbox titles that will also be heading towards Windows 10, Microsoft is getting serious about PC gaming, and according the company, the UWP is “at the core” of Microsoft’s “vision for the future of game development”. A Universal Windows Platform (UWP) app is a Windows experience that is built upon the Universal Windows Platform (UWP), which was first introduced in Windows 8 as the Windows Runtime. At the core of UWP apps is the idea that users want their experiences to be mobile across ALL their devices, and they want to use whatever device is most convenient or productive for the task at hand. Microsoft has high hopes for their UWP, and during the Game Developers Conference in March this year, Microsoft will be organizing several sessions about their “ultimate game development platform”. Part of Microsoft’s UWP, is the Universal Windows Store (UWS), which unifies all Windows 10 platforms. During the GDC, Microsoft’s software design engineer, Chuck Walbourn, will be talking about game development and Microsoft’s UWP, and how Microsoft aims to “make UWP the best choice for making games in the future”. 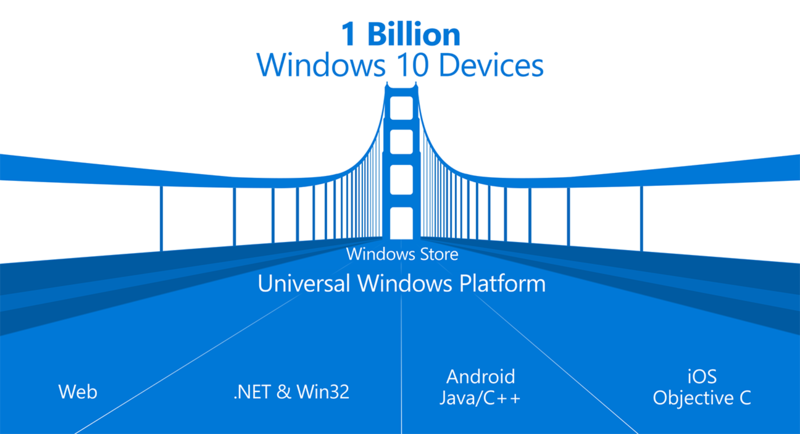 The Universal Windows Platform (UWP) is at the core of our vision for the future of game development. UWP powers games & apps on our most innovative operating system yet: Windows 10. Windows 10 powers Xbox One consoles, PCs, tablets, Phones, and even our upcoming HoloLens device. Come learn from our experts how we’re pulling out all the stops, to make UWP the best choice for making games in the future; a great game developer experience with great performance and cross-platform capabilities. Additionally, Microsoft’s director, Chris Charla, will be discussing opportunities with gaming on Windows through the UWP environment. Not only is Microsoft investing in making UWP the ultimate game development platform, there are already developers successfully making games built in the UWP environment today. Come learn how everything we discussed at GDC 2016 comes together to get you into the right program, with the right materials, to build your first UWP game for PC and console today! Last but not least, Microsoft’s Windows platform team will be organizing a session on the Universal Windows Store, as part of the UWP. The Xbox and Windows Stores deliver huge opportunity and distribution potential for game and app developers. Come learn how we are taking everything we have learned from years of building a successful game marketplace and weaving that into a universal storefront that can deliver your games, to every Windows 10 device on the planet, plus lighting up innovative new business opportunities that benefit how you want to sell your games and how customers want to buy them. What are your thoughts on Microsoft’s unified gaming ecosystem? Do you see advantages, or do you think the UWP is a bad thing for gaming in general? Can the Xbox Survive as a Cheaper PC?